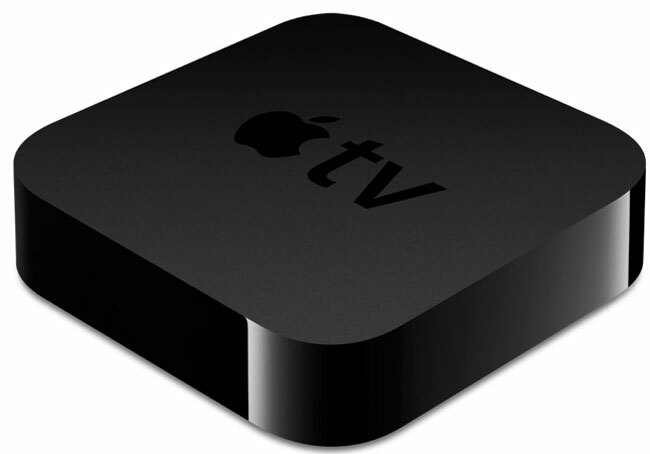 New Apple TV Found In iOS 5.1? Earlier we heard that references had been found in the new iOS 5.1 Beta to a new version of the Apple iPad, probably the iPad 3 and also the iPhone 5, and now another device has been discovered, a new Apple TV. The guys over at 9 to 5 Mac have discovered a reference to a new Apple TV, the device is referenced as the Apple TV 3,1, with a codename of J33, and the devices usually only get the codename when they are near to release. This could mean that Apple are getting ready to release a new Apple TV, and whilst we don’t have any specifications it is likely that it will come with a new dual core A5 processor like the iPhone 4S and the iPad 2. We have been hearing rumors recently that Apple are working on an actual Apple TV set, which will come with Apple’s Siri built in and is rumored to launch next year, we wonder if the new Apple TV set top box will also come with Siri.